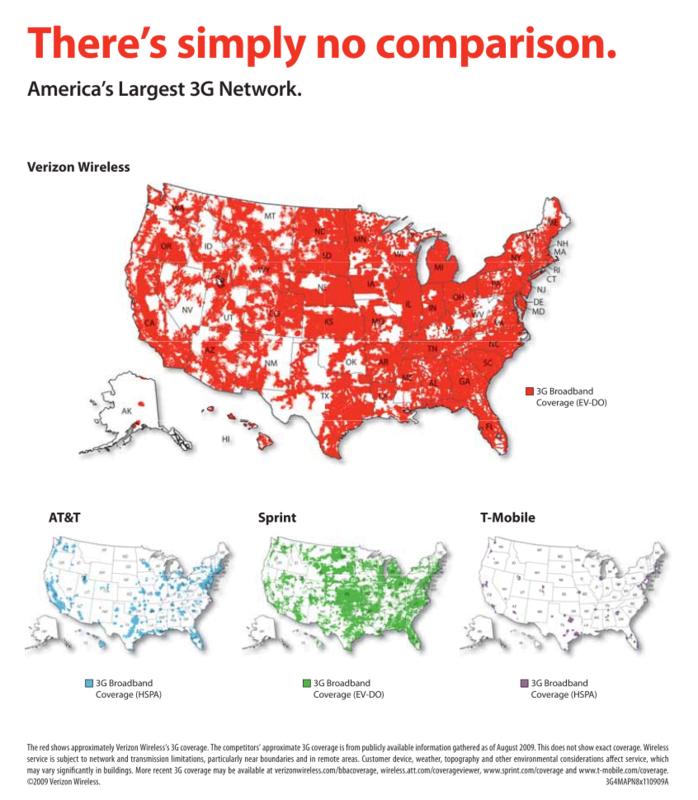 Verizon boasts to have one of the largest 3G cell phone networks available. The cellular provider claims that no matter where you go in the United States, you will have coverage and, therefore, be able to both receive and make phone calls from your cellular device. It’s a pretty grand offering. Since my primary place of residence is somewhere between John’s barnyard and Mary’s farmhouse, I play “chase the signal” a few times a day as I move skittish throughout my house shouting, “Can you hear me? Hello? You there? Can you hear now? Hello? Hello? Wait, I can hear you! Wait, don’t hang up! Helloooooo! !” :0/ Yea. Oh what fun. Clearly I don’t have the Verizon network. But, it got me thinking about another network. This weekend Huni had the great fortune of visiting his alma mater, North Carolina State University, to participate in a leadership panel. On a whim and at the very last minute he convinced the girls and me to join him. Whilst there, I had the great, good fortune of talking to and spending some time with family and friends. During one conversation, I had a friend describe the latest happenings in her marvelous life (she wouldn’t describe it that way, but hey, that’s what friends are for!). She told me that she and her roommates, three single ladies, are doing a study on purity together. The other night one of the roommates led the time and it was phenomenal. She told me about how she prays with a different friend in the mornings either before or after going to the gym. The day that we were chatting she was tired after having a sleepover with a friend/colleague in support of two women who are currently raising financial support and preparing to go into full time ministry. And there it was that she and I were talking, laughing, crying and reflecting together. She does have a marvelous life, right!?!? Since I live quite a distance away from all of my Frans, I was feeling quite sad after our conversation. I was like, man, how lucky you are to have all of these great connections and great women in your life. And most of them are at your fingertips! Comparison and self-pity are two venomous arrows in satan’s quiver. He aims them right into your eyes, blinding you from the glory that surrounds you and somehow simultaneously highlighting someone else’s. Sunday we went to our church. I missed my favorite part of the service, praise and worship, I was tired from a restless night of tossing and turning and although I was happy to be there, I just wasn’t feeling it. Honestly, I just wanted to go home and crawl into bed. After service was over, I talked to a Fran from undergrad. She’s so fabulous and always greets me with such a warm reception. This time we were able to talk a little while longer than usual and she was just as sweet, gracious, funny and cool as ever. As I finished my conversation with her, I looked up and saw a dear sister who I’ve intimately studied the word with over the past few years. I was only able to give her a quick squeeze before a big sister in the faith came and squeezed the tears out of me. Literally. Just the sight of her brought a flood of tears. Her prophetic wisdom knew that my tears were more than just the sight of her, so immediately she inquired for the real story, wiped away my tears and prayed for me. Once we were done, I looked to the row directly below and there was yet another sister in the faith, looking at me compassionately, embracing me with her eyes, saying more than words could say as she offered me her home as a homebase for me and my girls whenever we came to town and wanted a change of scenery. Later that night I hopped on OoVoo with Huni and we goofed, teased and chatted with some couples, the wives of which are more of my sisters in the faith. Together we shared some of the latest news in our lives and talked intently about how we saw the Lord calling us and directing our lives. And this doesn’t include all of my Frans. Only a handful. Only a handful. These women keep me grounded. They know my heart, they know my hurts, they get my humor. They love me, they enjoy me and they want me . . . just as I am yet they actively participate in my growth; they pour into me and root for me. Even when I cannot wrap my arms around them, lay my eyes on them, or hear their sweet voices, I know that they are for me, thinking of me, praying for me. I too have a marvelous life. Not because of the things I have but, in part, because of my network. All of these women are a way that God shows His love, concern and compassion for me. They remind me that He sees me and He knows me. No matter how lonely I feel, the truth is I have a network. And it is sweet-potato-pie-with-whipped-cream-on-top-amazing. What about you? Who’s in your network? How about showing them some love this week either via text, phone call, lunch date, good ole snail mail, or something free and simple like a stroll through your local Target? The moment you start reaching out to each of them, you’ll receive an instant reminder of just how big and bountiful is your life. And you’ll smile. And your heart will feel all warm and fuzzy. And it’ll be better than a cup of hot chocolate on a cold day.